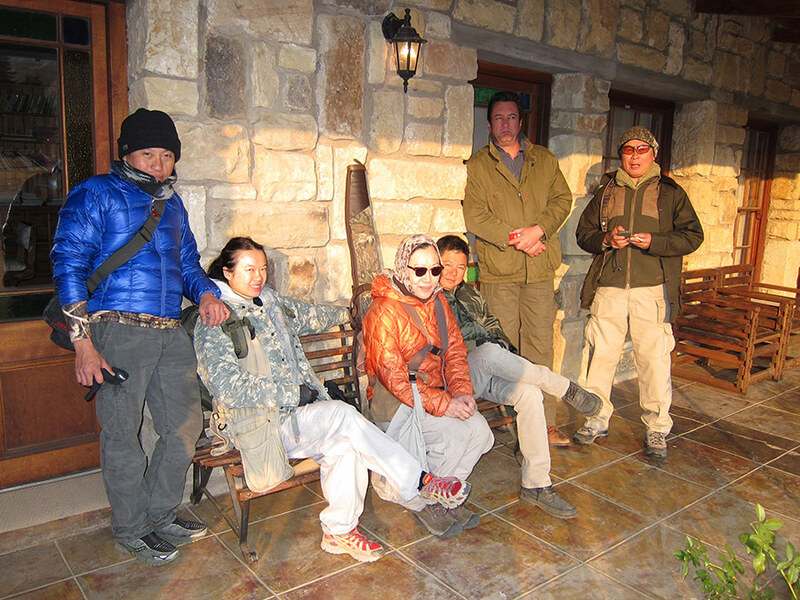 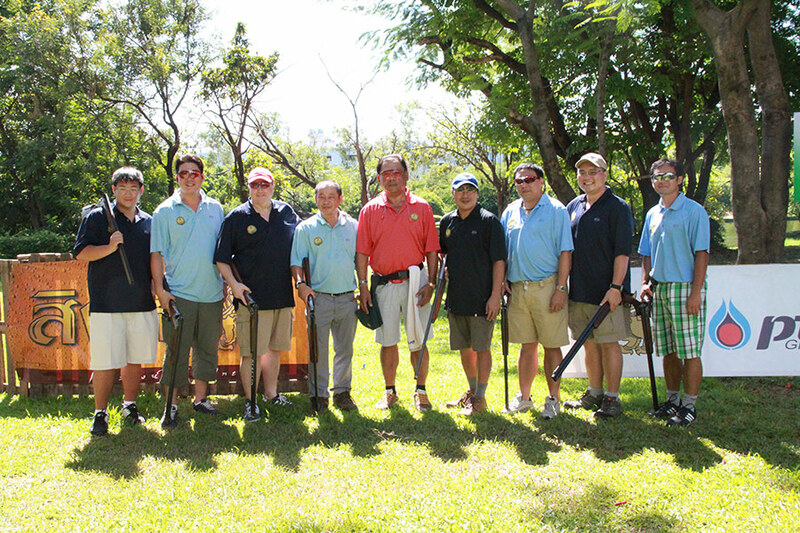 Blaze Sporting Clays also has strong relationships with firearms & ammunition suppliers in Singapore, Australia, South Africa and the United Kingdom. 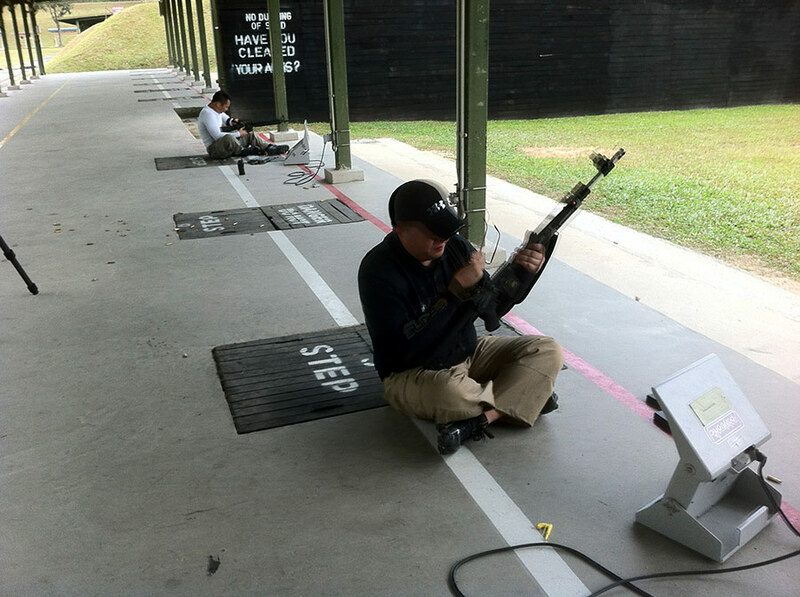 We can provide expertise in gun fit, model recommendation and explanations of the issues pertaining to licensing of firearms in Singapore. 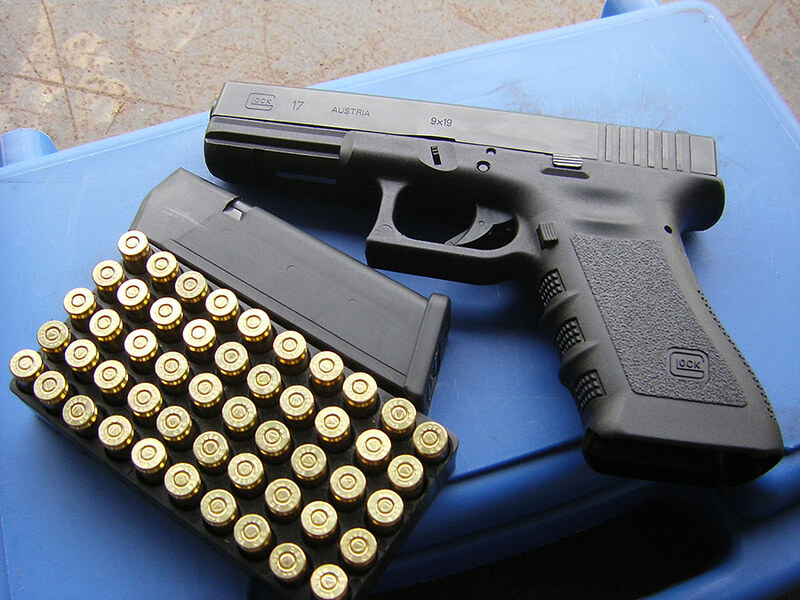 We do NOT sell arms and ammunition. 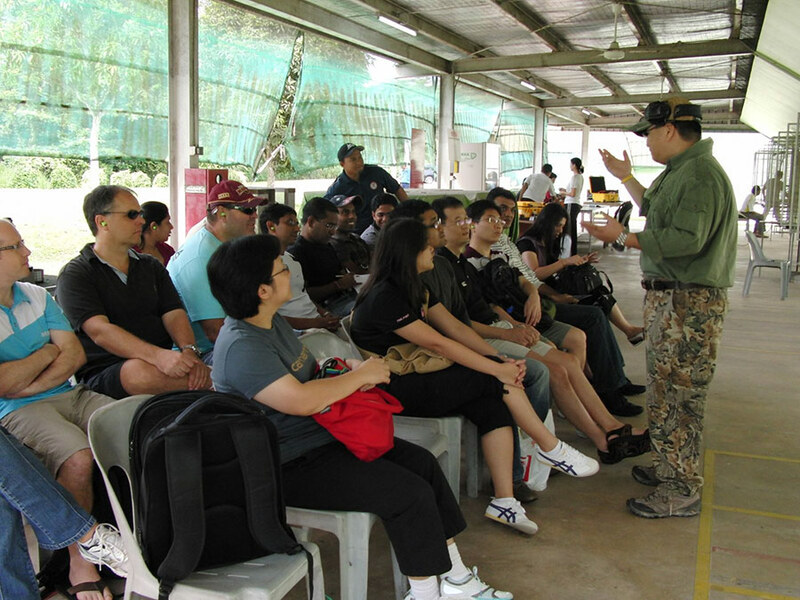 We merely give professional opinions to our clients on what we think would most suit their discipline or their physical characteristics. 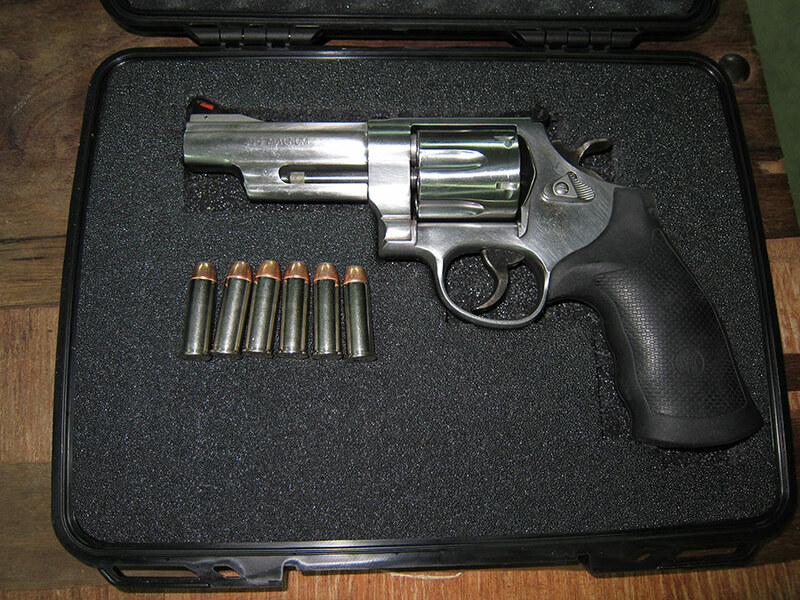 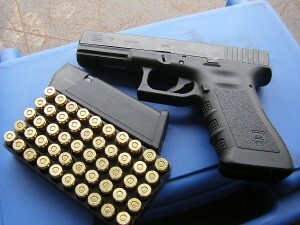 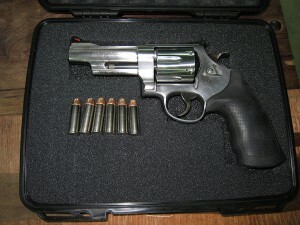 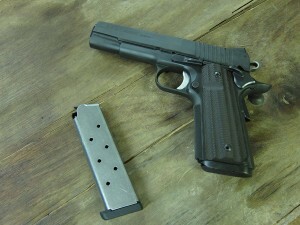 We also evaluate arms and their value on our client’s behalf. 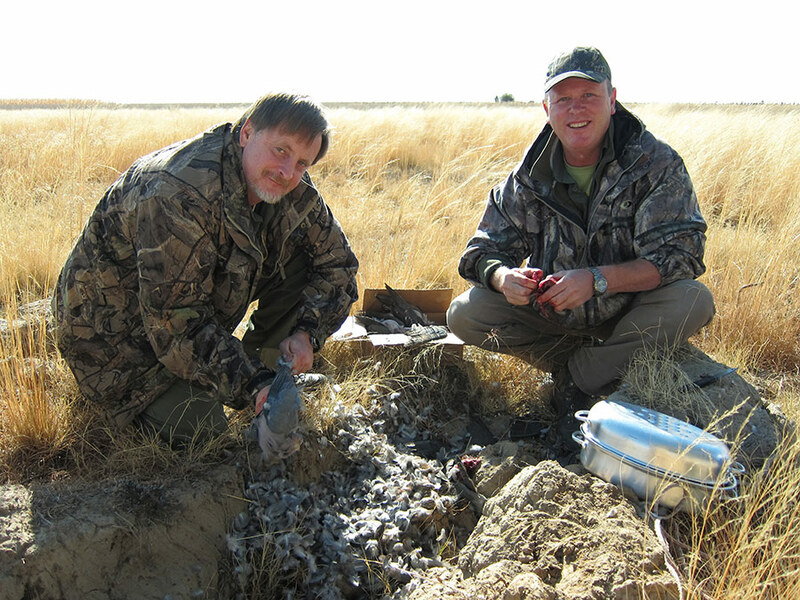 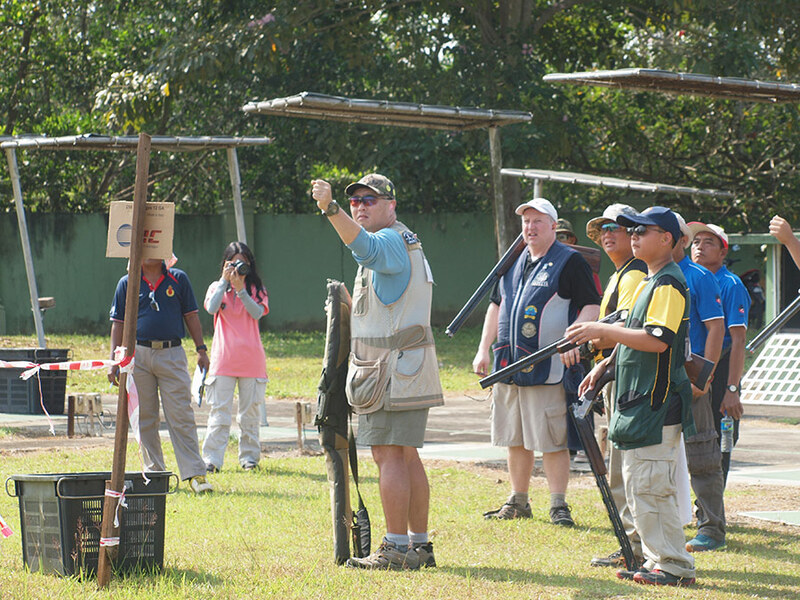 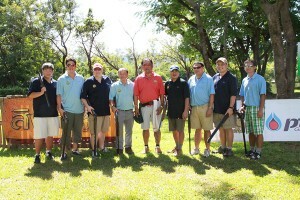 Blaze Sporting Clays can run a competition for you locally or abroad. 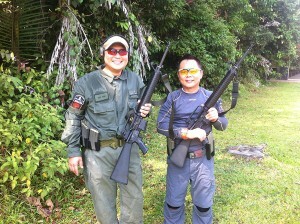 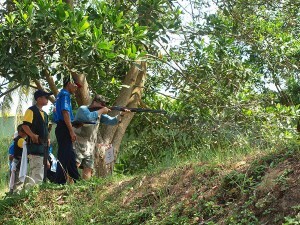 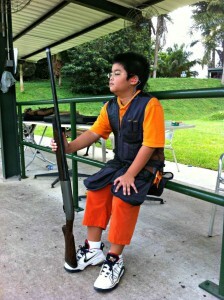 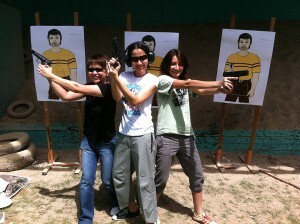 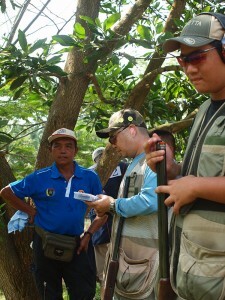 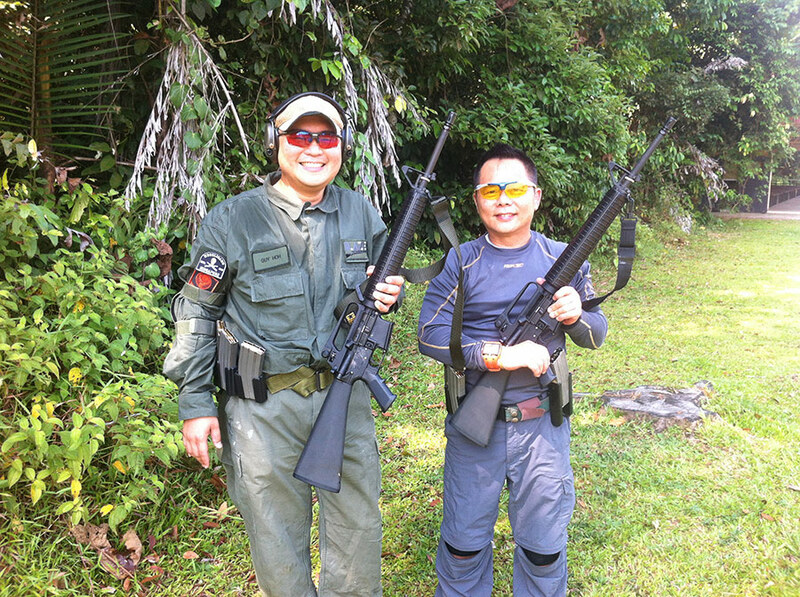 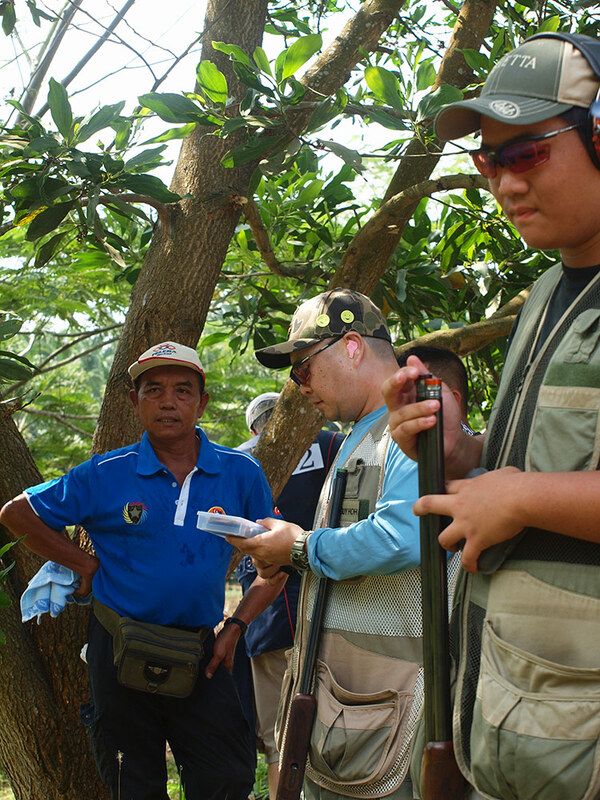 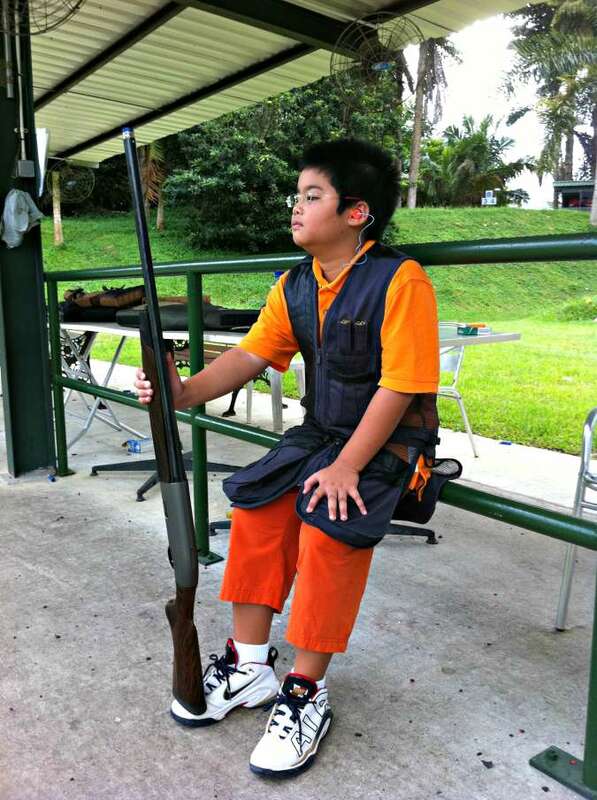 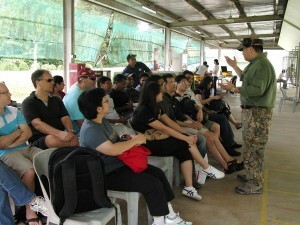 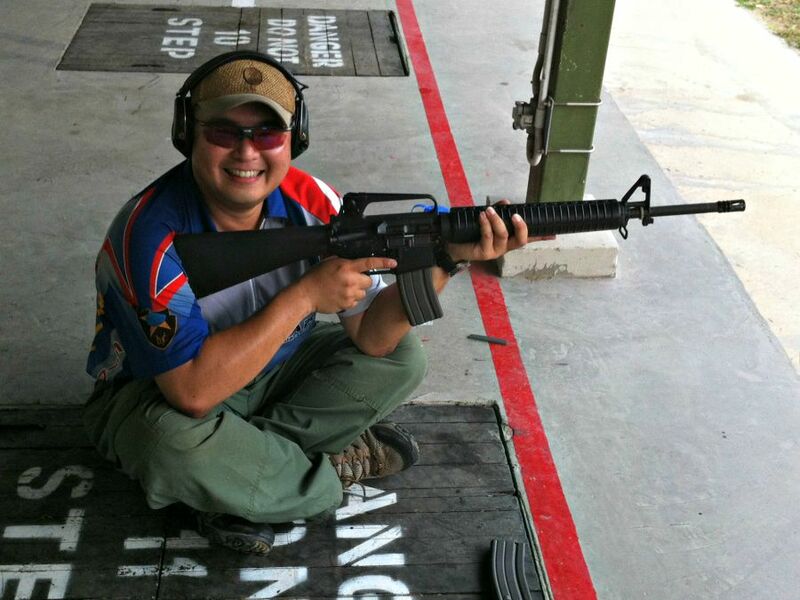 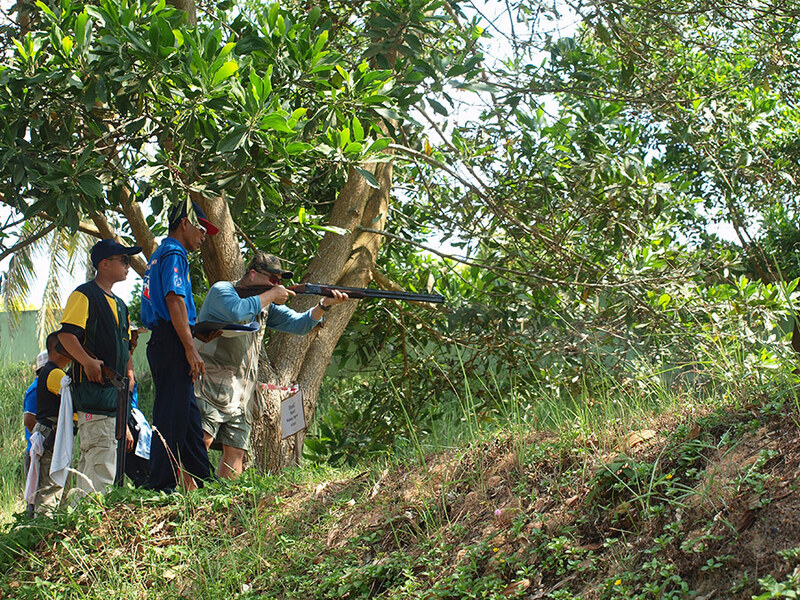 Please email us at guy@singaporesportshooting.com or call Guy for further details and rates.